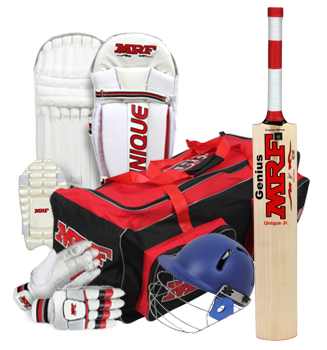 MRF's association with sports in India, especially cricket, goes all the way back to the 1980s. 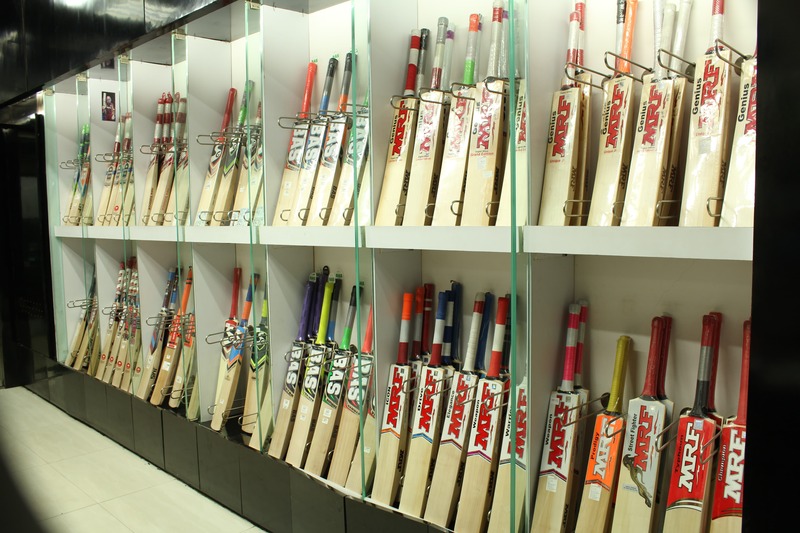 We took it to the next level in the 1990s when some of the world's best batsmen wielded bats sponsored by us, playing unforgettable knocks that swept you through a whole range of emotions. Now we take a step closer to you. 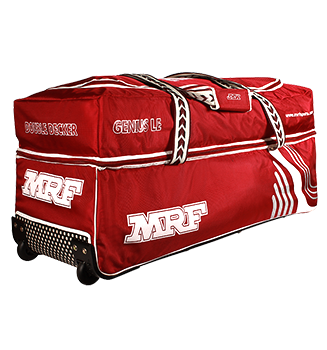 Presenting MRF Sports Goods, available at over 350 stores across the country. 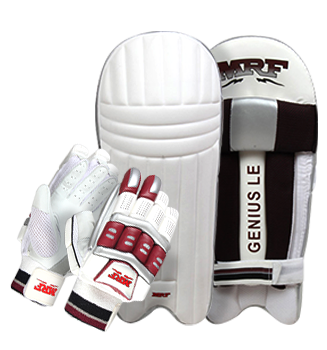 We will find a store near you.